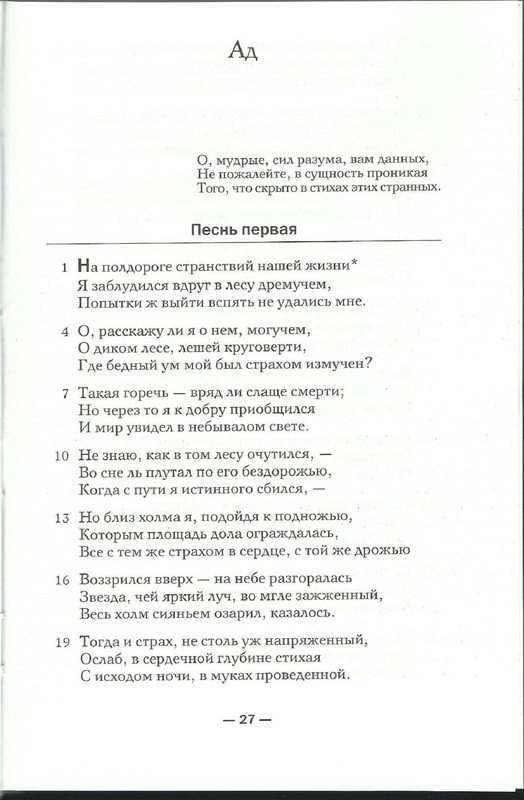 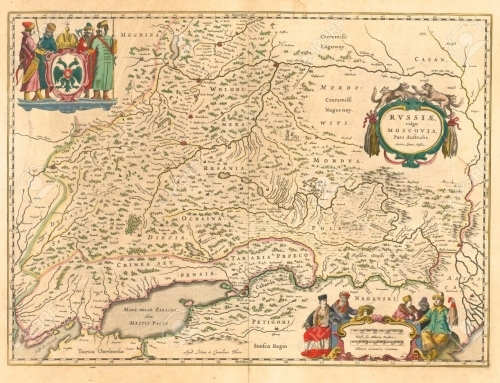 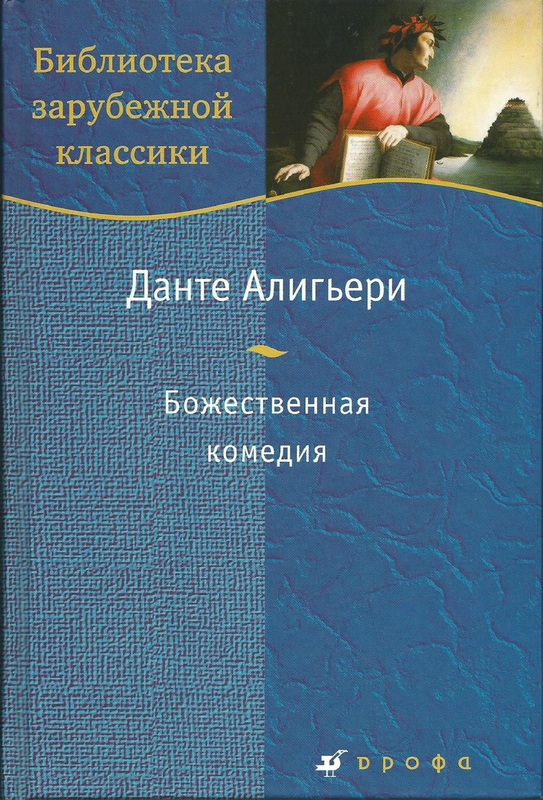 Translation in blank hendecasyllables by Aleksandr A. Ilyushin (b. 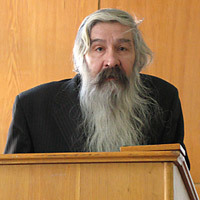 1940), Russian historian, man of letters, translator and poet. 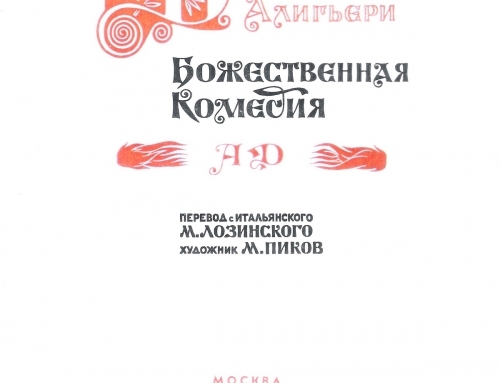 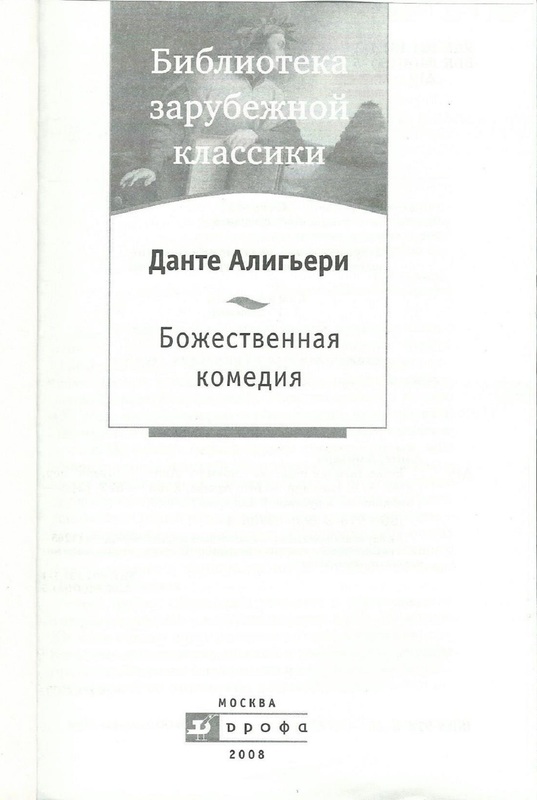 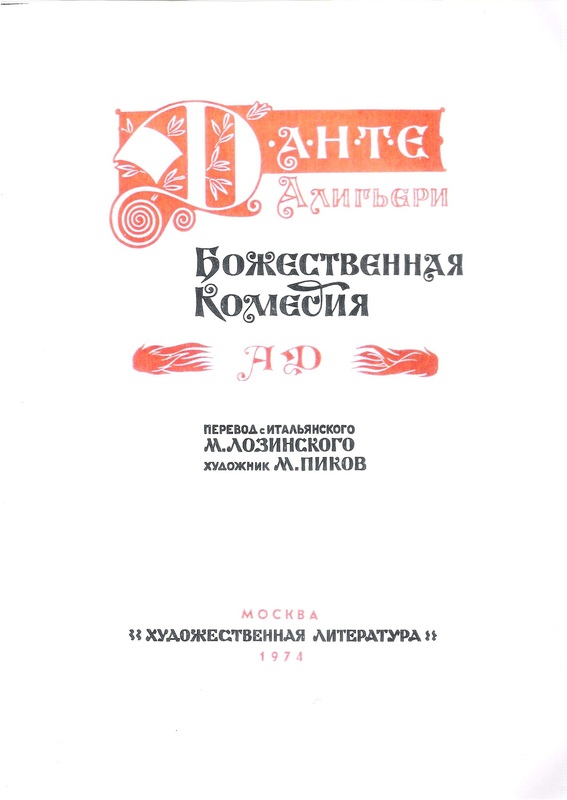 Edition published at Moscow in 2008 (first edition 1995).